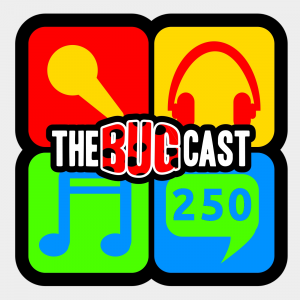 This week, we celebrate our 250th episode with a little contest between Dave and Caroline, where our listeners vote for each of the tracks that we play. Music this week from Meredith O’Connor, Antarhes, John Keenan, Mate, Sunwill, Neon Bicycles, Lungs For Gills, This Public Life, Grant Siedle and Kellee Maize. 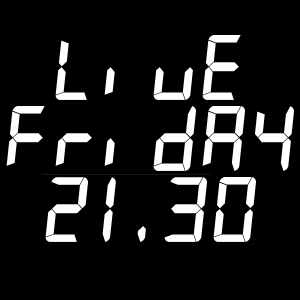 Owing to social lives and increased involvement with our church, the live shows will be moving back by half an hour to 21:30 UK time, from this week.